Great infographics have wanderlust, they beg to travel and be consumed; that’s why you can find them all over the web. As I’ve been popping back and forth from Pinterest to Facebook to Twitter viewing them all, I thought it might be helpful to filter and bring the Best Recruitment Infographics that you can use, share & learn. 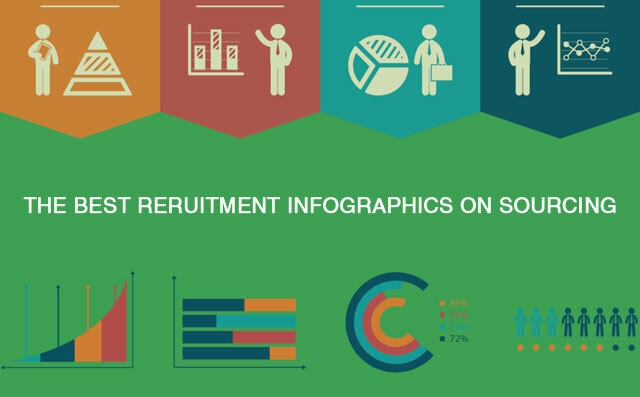 This collection of infographics focusses more on Candidate Sourcing. They cover the latest things that you need to know to remain relevant in today’s tough talent sourcing market — from top sources to attract right candidates to social recruiting. Based on data aggregated from 1,200 organizations and insights from over 13,000,000 applications to get the lay of the land for the current state of candidate sourcing. 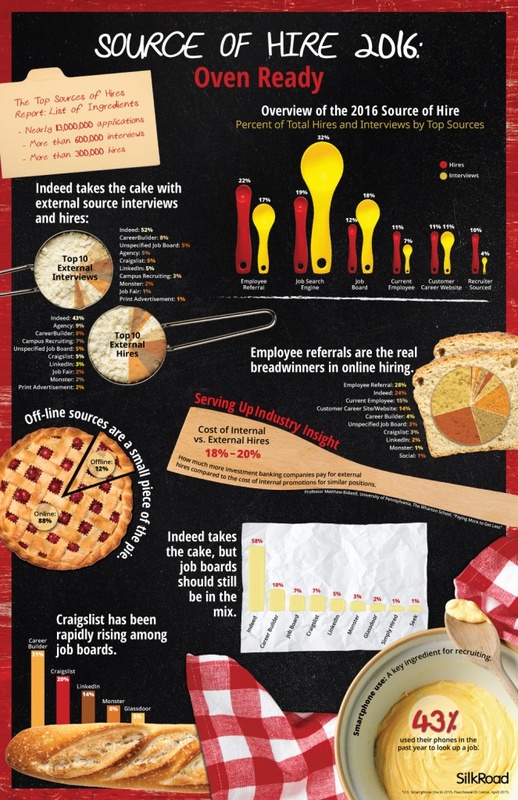 This Infographic by SilkRoad can work as your quick reference guide to the information you need to recruit the top candidates in today’s competitive work environment. Discover the top sources of hire both internally and externally. Millennials will represent 40 percent of the workforce by 2020. To recruit young talent, companies need to educate themselves on what makes Millennials tick and how this generation chooses which companies to work for. Millennials don’t have to adapt to new technologies. They’re quick to make use of the latest and best technology and digital networks. 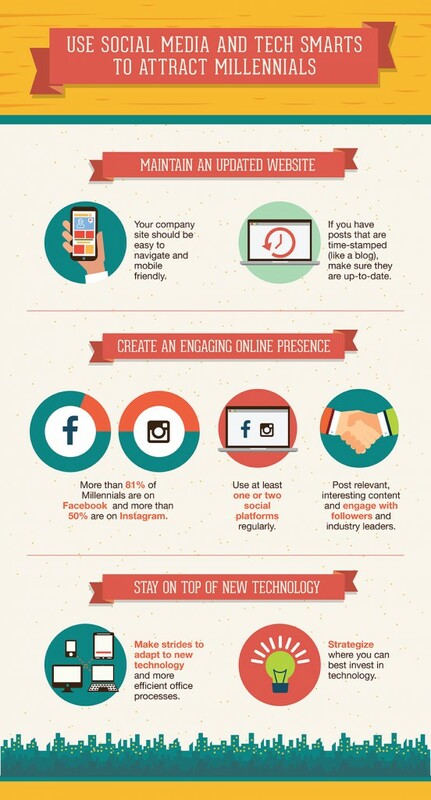 Use this Infographic by AkkenCloud to make the best first impression and attract & source the Generation Y.
Hashtags are particularly useful for reaching tech-savvy talent from Generation Y, or the Millennial Generation, who, unlike previous generations, grew up using social media and hashtags. Use this Infographic by Lumesse to understand and exploit these hashtags. It will surely enable you to become more relevant in an increasingly social media-centric world. I hope you find this collection of infographics helpful…and, if you have other ones to add, please let me know in the comments. In case you want to read about Recruitment Challenges checkout the blog.